It’s my Birthday! 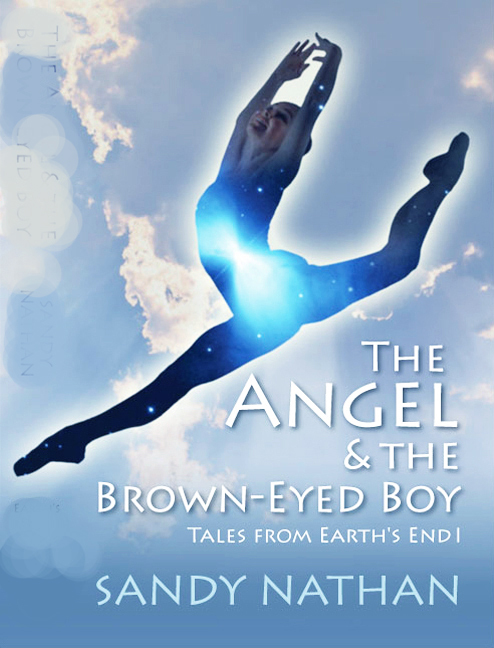 My eBooks Are on Sale for 99 Cents! For How Long? Who Knows. It's my birthday and I'll do what I wanna. And that's give you a good deal on my books. Yep! It’s true: on August 7th, I’ll be another year older. And you can benefit from my special Birthday Amazon eBook Sale! 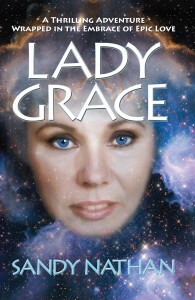 I’m pricing all my eBooks at 99 cents. For how long? I don’t know. I’m reading all these marketing books that say, “Make the sale for just a few days, then raise the price.” They say other things, too. Bottom line: I could pull the sale down any minute. Also, we’re changing the covers and titles (in two cases). 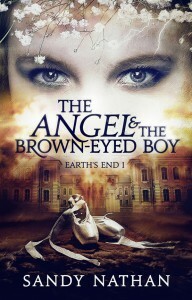 Do you think I’ll put my babies up for 99 cents with the new covers? Better buy right now. So, in honor of my birthday, treat yourself to a good read. My books have ratings of above 4 stars on Amazon. They’ve won 24 national awards between them. Links to their Amazon sale pages are below: check ‘em out for yourself. Meanwhile, Happy Birthday to me, and everyone else with August birthdays, and everyone with birthdays in any ol’ month! CELEBRATE! 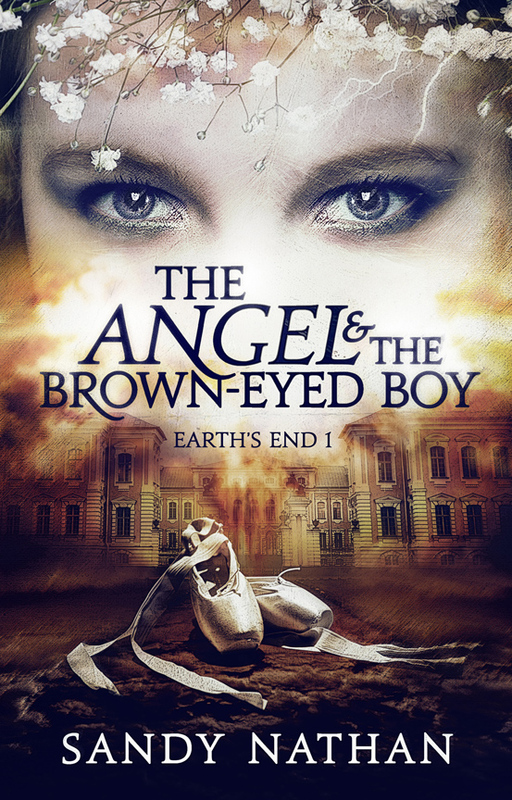 The Angel & the Brown-Eyed Boy (Earth’s End 1) The haunting story of a teenage boy and an intergalactic traveler given the task of saving two worlds. Nuclear Armageddon will destroy all life on Earth tomorrow morning at 7:35 AM. They must stop it. 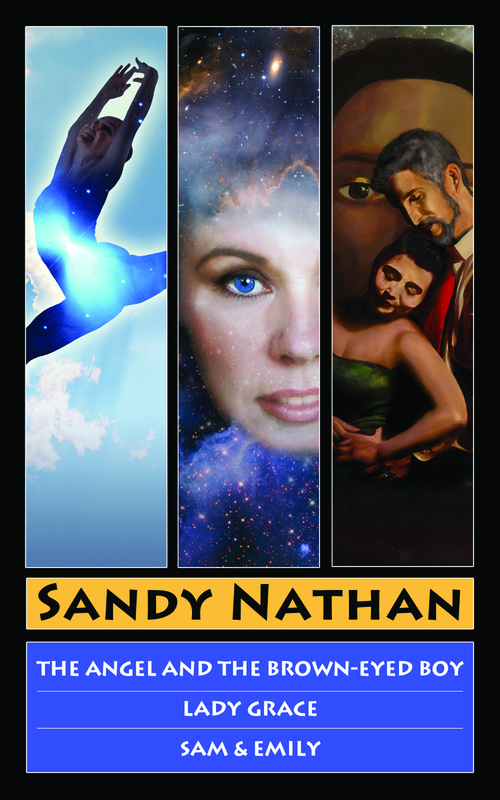 Winner of multiple national awards for Visionary Fiction, including the Gold Medal at the IPPYs (Independent Press) Awards, the oldest and largest contest for independent presses. Lady Grace: A Thrilling Adventure . 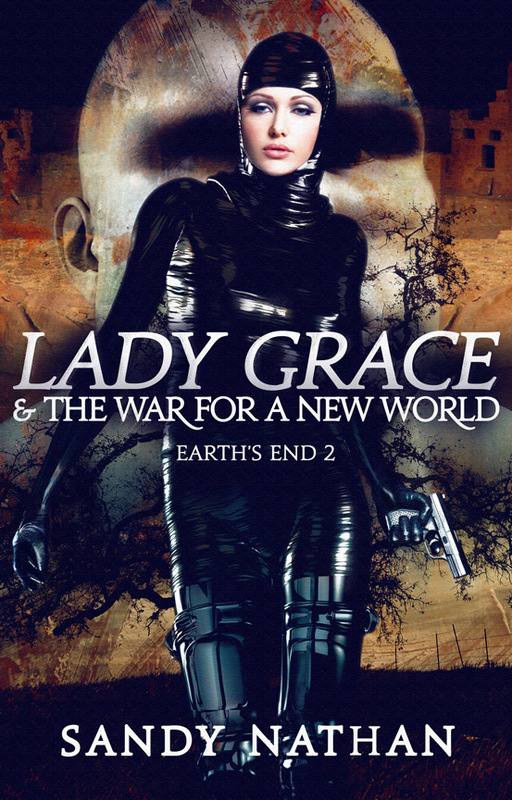 . . (Earth’s End 2) Nuclear war destroys most life on Earth. Survivors are blasted back into prehistoric conditions. They must fight for their lives against natural predators and monstrous mutations. 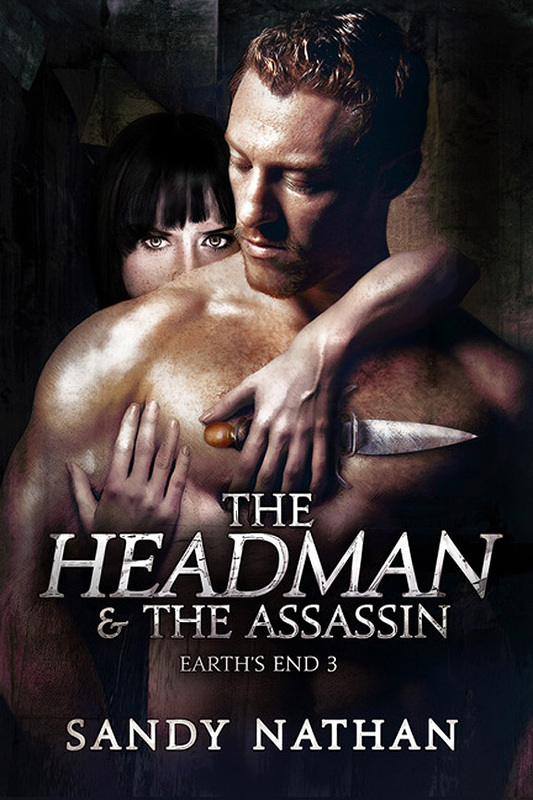 The Headman & the Assassin. Does she stab him in the heart? Read and see. 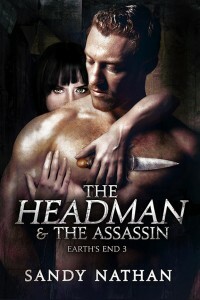 The Headman & the Assassin: Love blossoms in a bomb shelter far below ground. It’s a romance for the ages, with not escape for anyone, ever. The lovers’ passion lasts beyond death. It’s a sizzling obsession that will move you to tears. 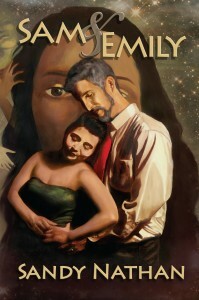 This is my favorite of the series. It’s not all action-action, explosions, bugs jumping around. It’s a love story, and it’s a killer. Tecolote: The Little Horse That Could: The heartwarming true story of a premature baby horse and how he overcomes a hard start to have a good life. 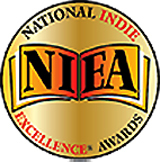 Winner of multiple national awards for Juvenile Nonfiction. 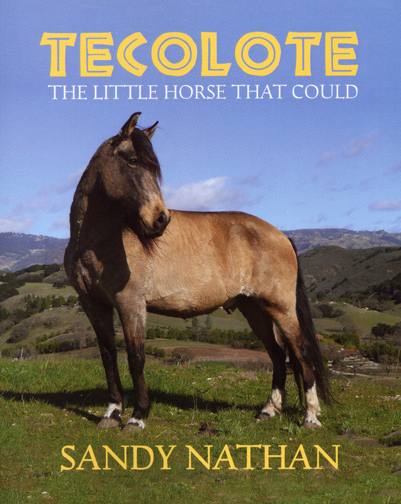 I’ve had a couple of people who have serious diseases tell me that Tecolote’s triumph comforted and inspired them in their personal journeys. 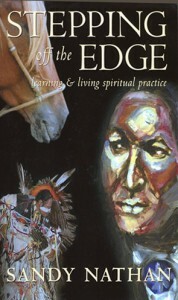 Stepping Off the Edge: Learning & Living Spiritual Practice A spiritual companion for modern people. Warm, funny, useful. 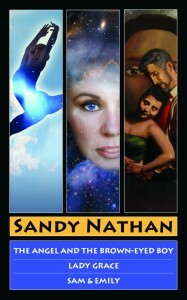 Winner of six national awards in Spirituality, Self Help, and Memoir. I put everything I’ve learned in my life––in or out of school––that was useful in the book. 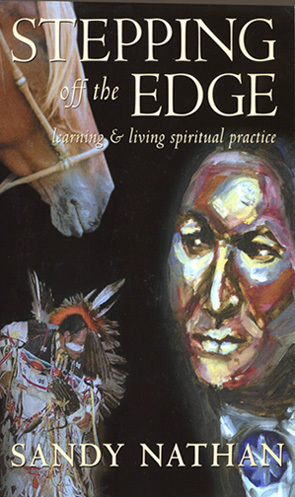 Its full of ideas, practices, and stories that help. I’ve had people tell me that it played a major role in their spiritual lives. It’s not a “How to” book: “The way you meditate is sit in a chair . . .” “The way to pray is . . .” The book is not like that. Think in terms of stories. 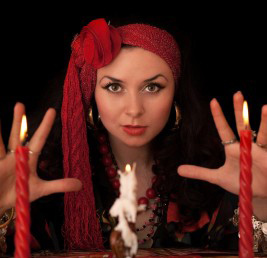 If you'll excuse me, I'll go back to making magic.